Congratulations, you just won the lottery! Now what? You might want to think twice before splurging on luxury vacations or some fancy new toys. If you want to make your winnings last, you have to be smart about your next steps. But with so many winners ending up worse off than before winning the lottery, how exactly can you avoid the same fate? Most people buy lottery tickets without realizing the implications of being wealthy. Having lots of money is great, but it’s not all fun and games. Most people have trouble adjusting to a life of wealth and end up self-destructing. That’s why mentally preparing yourself for the life of a millionaire is important. Accept that many changes will occur that are out of your control. Plan out a path for what you want to do and, most importantly, what you need to do. Also, prepare a contingency in case things go south. It never hurts to be a few steps ahead! Lottery tickets are considered “bearer” instruments, which means whoever holds the winning ticket is the winner. That’s why signing your ticket immediately after winning is a smart move. This way, if you lose your ticket or if someone steals it, no one else will be able to cash it in without getting in trouble. Additionally, you can also take a photo or video of yourself with the ticket as further proof of ownership. Now that you’re wealthy, you will need a capable and trustworthy team of professionals guiding you from day one. Being wealthy means more responsibilities. And more responsibilities mean making bigger and tougher decisions, some of them better left to more experienced hands. The first person you’re going to want to hire is an attorney. That’s right, just one. It’s true that you’re going to need all sorts of attorneys who specialize in taxes, trusts, estates, and the like. But, you don’t really need to hire an entire cavalcade of lawyers immediately. It’s important to find just one good attorney who will guide you every step of the way. One who can also protect you from opportunistic money-seekers and, if need be, introduce you to the right people. So, where should you start? Don’t worry—we’ve compiled a list of the best lawyers you can hire. Check out the list below! Putnam Avenue Family Trust: Also known as the winner of the $254 million Powerball jackpot of November 2011. Rainbow Sherbert Trust: Also known as the winner of the $336 million Powerball jackpot of March 2012. Belinda Poblete: The winner of the $7 million CASH4LIFE prize in May 2016. Daniel Golio: The winner of the $5 million CASHX100 prize in April 2016. In addition to representing lottery winners, Kurland also handles numerous clients in various areas of commercial real estate, and lectures on commercial loan workouts on the side. 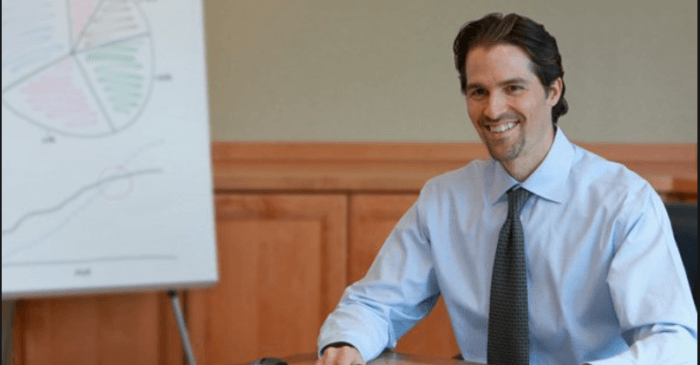 He was also included in the “Top 40 Under 40” list by the Long Island Business News in 2011, as well as named by New York/Metro Super Lawyers as a “Rising Star” in 2012. Despite his accolades, Kurland provides pro bono legal counsel to the Interfaith Nutrition Network—on which he sits as a Board of Director. As an attorney and CPA that’s been practicing for more than 30 years, Kurt Panouses is one lawyer you’d want on your shortlist. Not only does he offer services ranging from drafting simple wills to assisting in million-dollar business transactions, Panouses also provides counsel and guidance to lottery winners. Among his most notable clients include Maureen Smith and David Kaltschmidt. 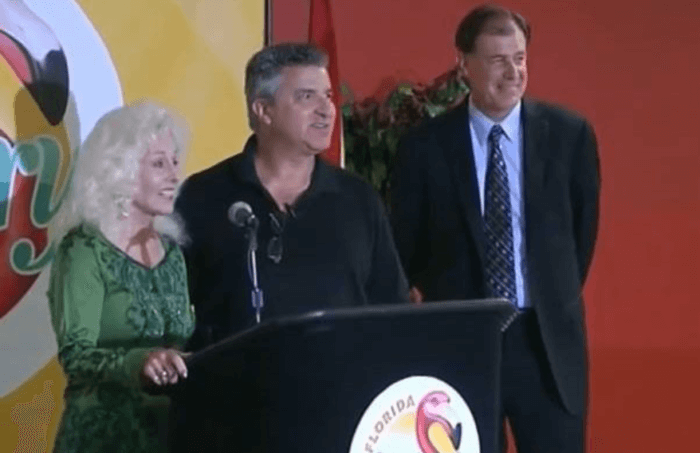 The married couple is better known as 1/3 of the winners of the $1.58 billion Powerball jackpot back in January 2016. On top of providing legal counsel, Panouses also acts as the defacto PR person for the couple. Practicing out of Tampa Bay, Walt Blenner is a personal injury lawyer who also dabbles in estate planning. And yes, he also represents lottery winners. 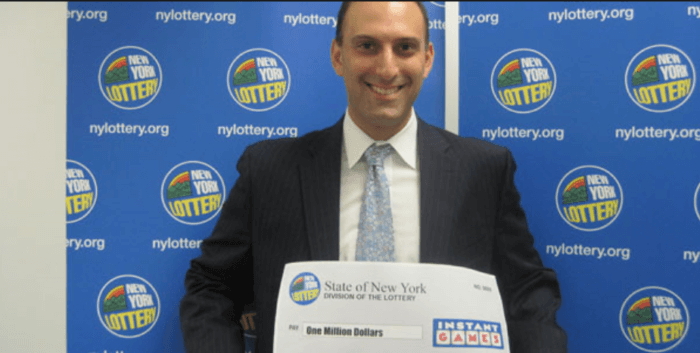 The list of people he has helped includes the winner of a $3 million scratch-off and, more recently, 20-year-old Shane Missler—winner of the $450 million Mega Millions jackpot. 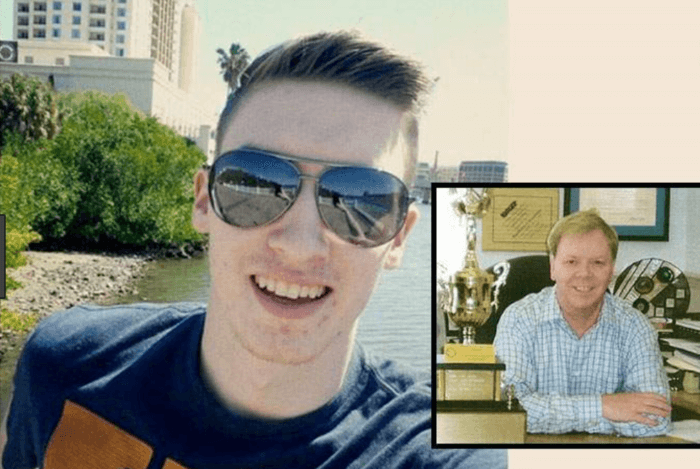 Blenner also provides insightful blog posts on his website and offers guidance to winners over the phone. 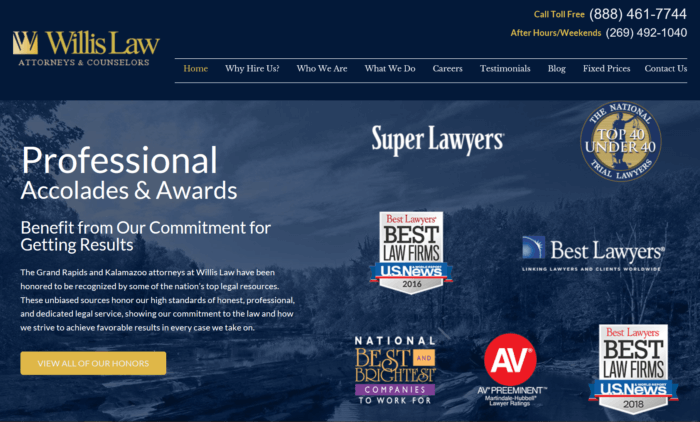 If you’re looking to hire a team of lawyers, Willis Law might just be a perfect fit. 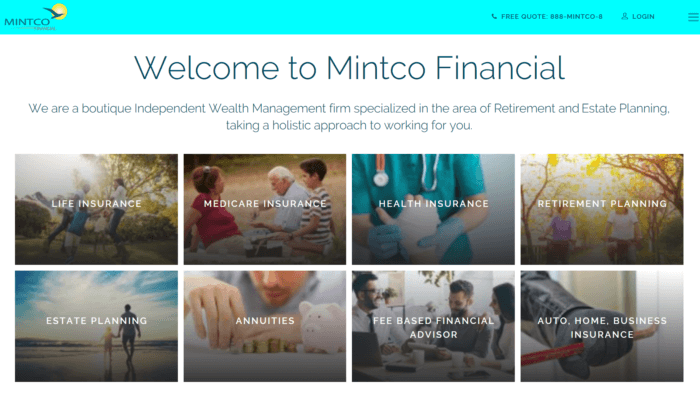 They have years of experience when it comes to estate planning and asset protection—especially when it comes to people of high net worth. That means they can help you plan your next steps, protect you and your winnings, educate you, and more. Just because you’ve got life savings doesn’t mean you’re suddenly capable of managing millions of dollars. If you want to grow your money and secure your future, a good financial advisor can help you do that and more. Understand the importance of setting up a blind trust. Pay as little tax as possible. 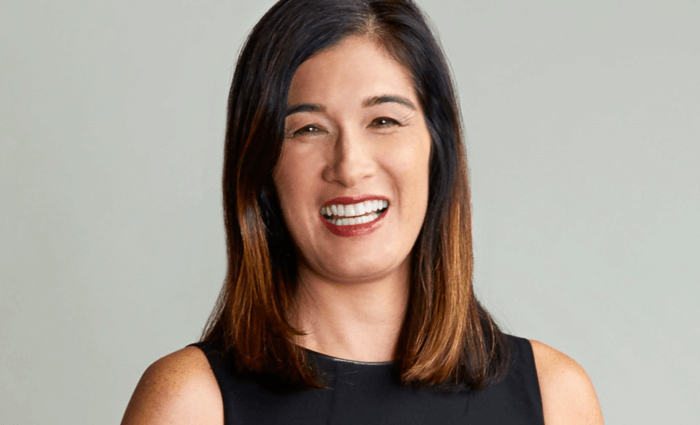 As the CEO of Blue Ocean Global, a CFP, a Retirement Income Certified Professional, a Chartered Retirement Planning Counselor, and a Certified Divorce Financial Analyst, Marguerita Cheng is a powerhouse you’d want on your team. Her company Blue Ocean Global offers comprehensive wealth management solutions to a wide range of people—lottery winners included. 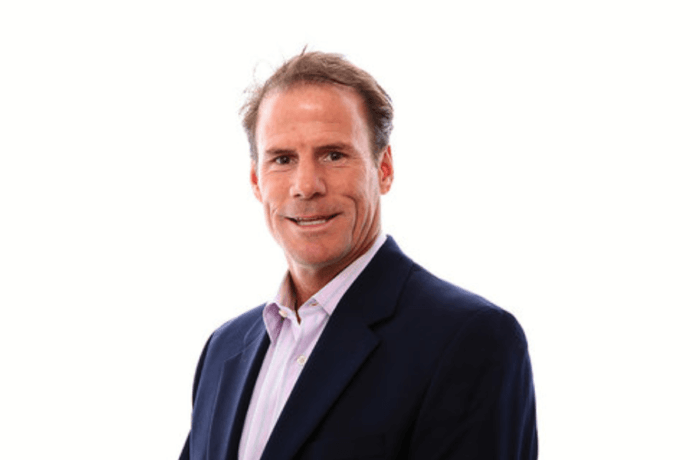 Pete Woodring is the founder of Cypress Partners, a wealth consulting practice operating out of San Francisco Bay. He and his team can help you manage your investment assets, minimize the taxes you pay, and more. As a lottery winner, these should prove vital if you want to grow your wealth. “Make no major investment decisions for six months,” says Scott Hanson. 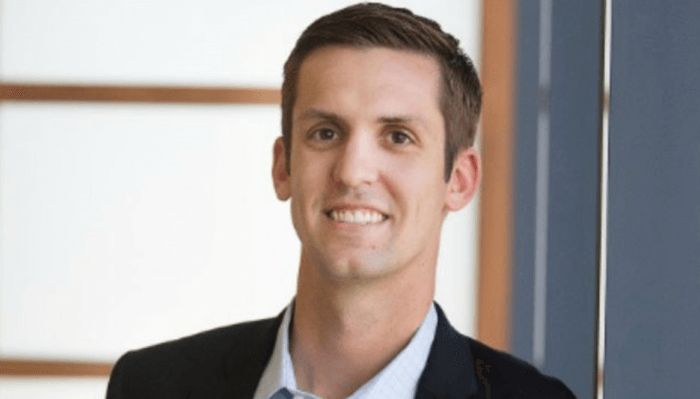 Coming from a CFP and co-founder of Hanson McClain Advisors, that advice should be taken seriously. 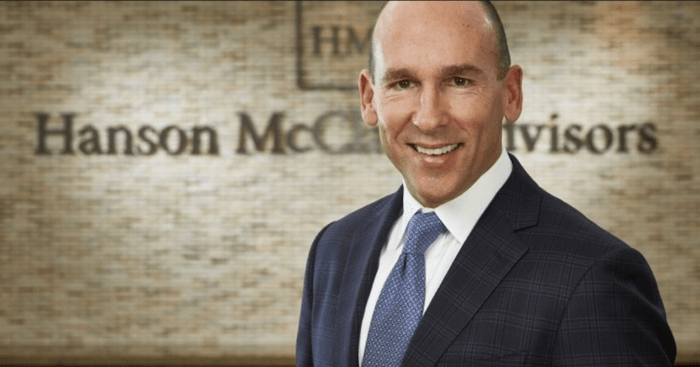 Hanson McClain Advisors is a planning and investment advisory firm that serves over 4,000 clients nationwide, after all. Don’t take the lump sum. Going for an annuity payout prevents you from blowing all your winnings in one go. Money can never buy happiness. Winning the lottery doesn’t mean you’re automatically a smart investor. People will turn to you to invest in their “business that will surely take off,” but don’t take the bait if you don’t know what you’re doing! Most of these are usually just harebrained schemes that no other investor wanted to touch anyway. Sure, there’s a hidden gem every now and then, but the safest play is to just put your money in a bank. While the life of a millionaire is fraught with challenges, hiring the right people enables you to enjoy your winnings well into the future. Of course, that’s if you do your part! Lawyers and financial advisors can only do so much, so if you don’t want to end up broke, be smart and stick to the game plan!